1. 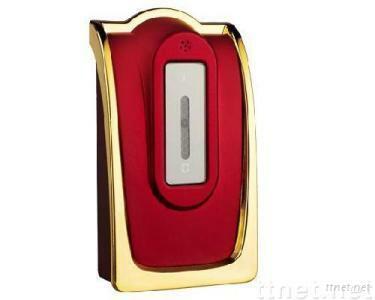 Infrared sensor/electronmagnetic sensor to unlock the lock, press key is not necessary. 2. Automatic close the door and touch to close the door mode are selectable. 3. Hide knob design. 4. Anti-prize keyhole design, safe and practical. 5. Hide external power supply jack, used in emergency situation to unlock the lock. 6. In board are stable and of high quality depend on the industrial class chip. 7. Battery low alarm mode. 8. Anti-prize alarm function. Applications: Sports/Golf club, Spa and Public bath, Gym, Bowling center, Swimming pool, Roller and Ice rink, Airport, Mail box and so on where use-friendly require Locker room functions.